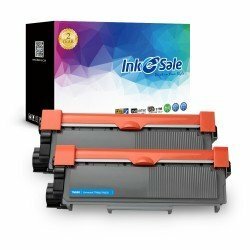 Inkesale offer the best manufactured Brother DCP-L2520DW toner Cartridges for you brother printer to raise work efficiency. 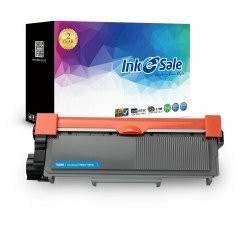 All our toners are completely compatible with DCP-L2520DW without causing any damages. 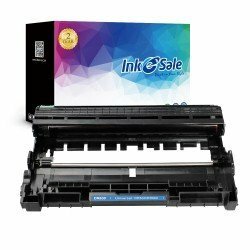 Acquire the superior printed materials in a short time and avoid the troubles caused by inferior toner, our printer toner give you more than 100% quality satisfaction guarantee. 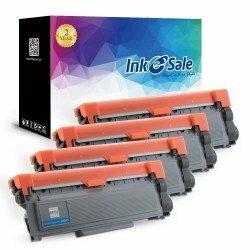 Trust us, you won’t regret every order you place in inkesale, you will not only enjoy the different and remarkable printed effects also the thoughtful service satisfaction guarantee.